EA & DICE have coined the phrase “only in Battlefield” and we’ve seen it blasted in just about every commercial featuring Battlefield 4. With the tagline focusing on such unique events in the game, it’s a shame that we haven’t seen the more incredible moments used instead. The video we’re bringing you today showcases a trick that takes a ton of precision, and a little bit of luck. YouTube user shosho10199 and a friend have managed to swap a jet while it was in mid flight. Confused? Watch the video below to see this incredible feat. What do you think about this incredible jet swap? 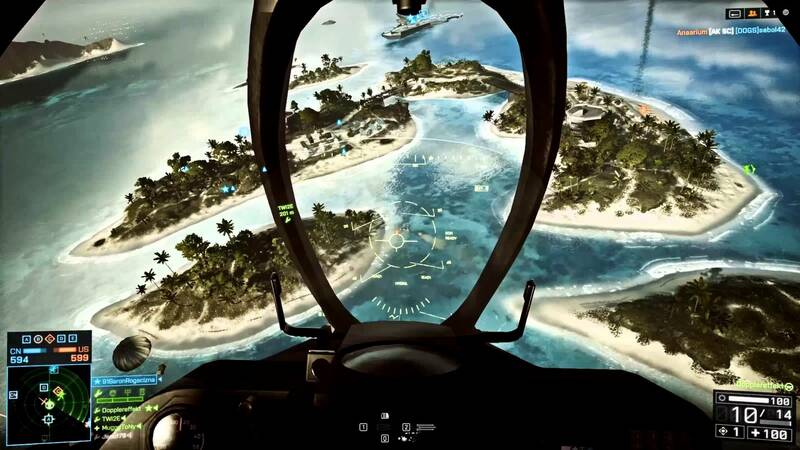 What’s the coolest video you’ve seen so far of Battlefield 4? Be sure to let us know what you think by leaving us a comment below, or continue the discussion on Twitter and Facebook.